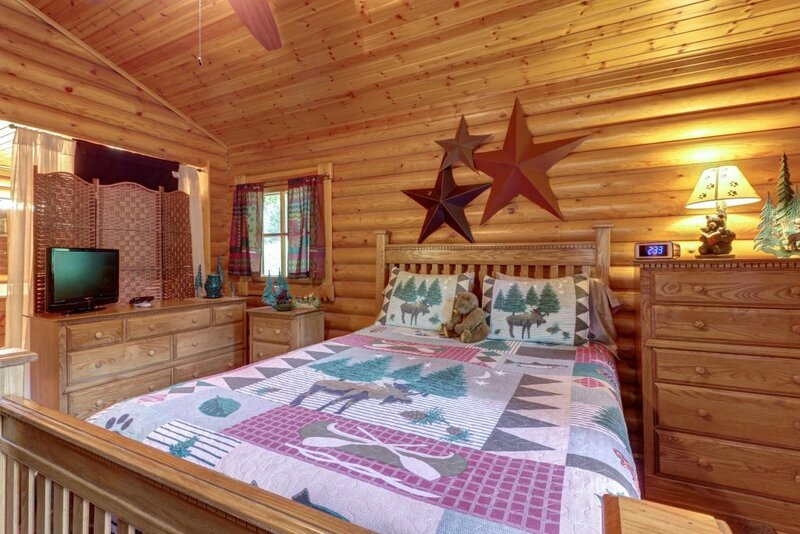 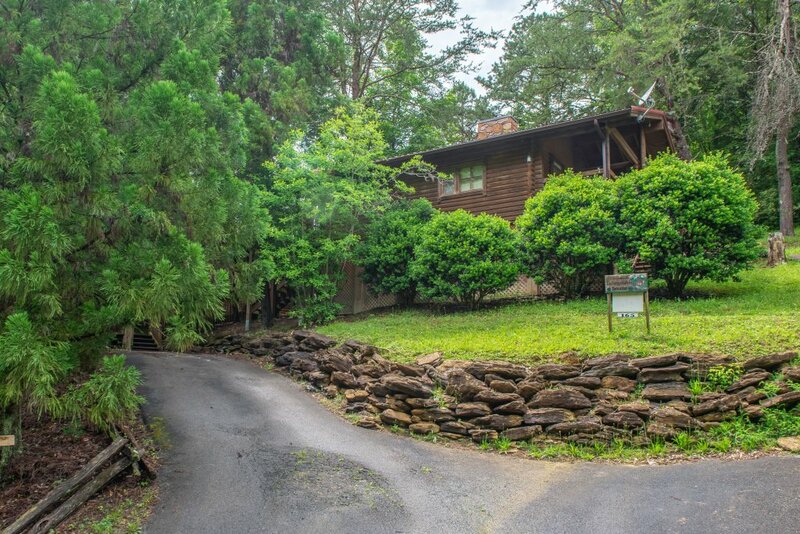 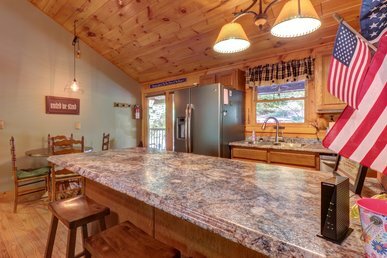 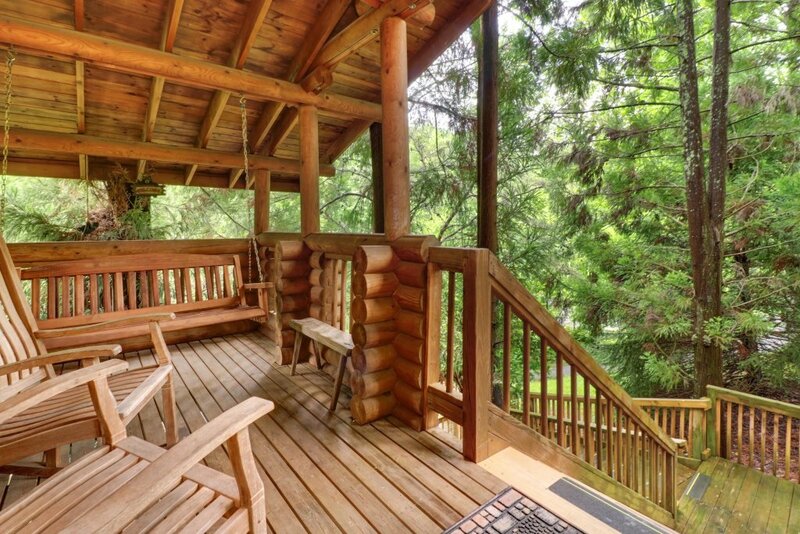 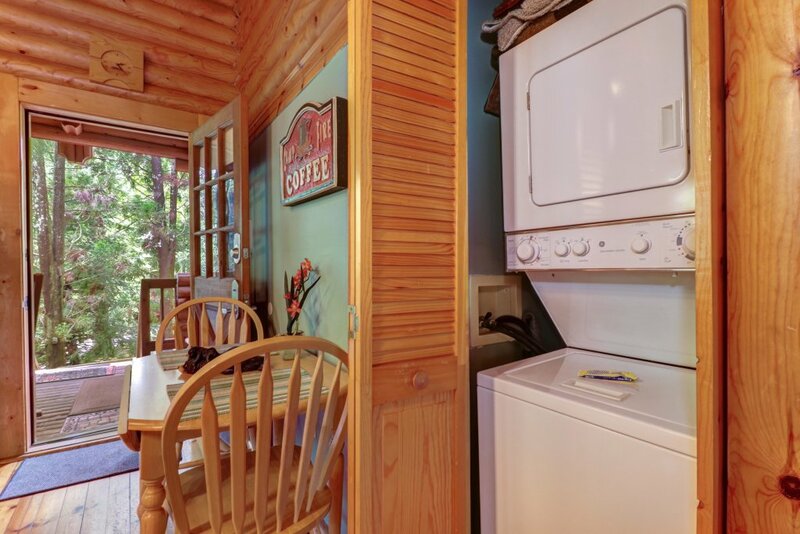 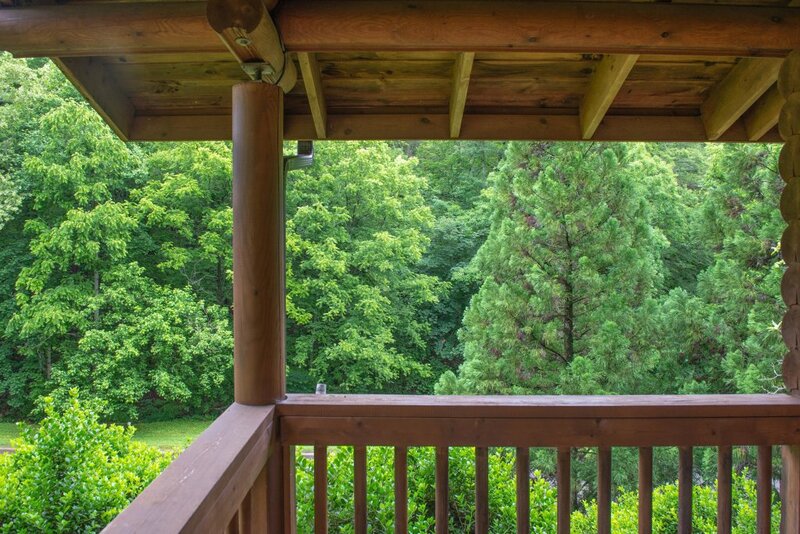 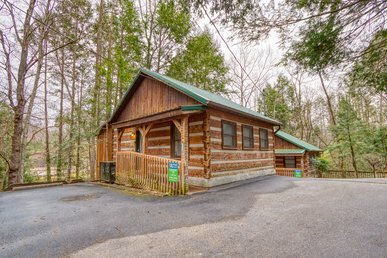 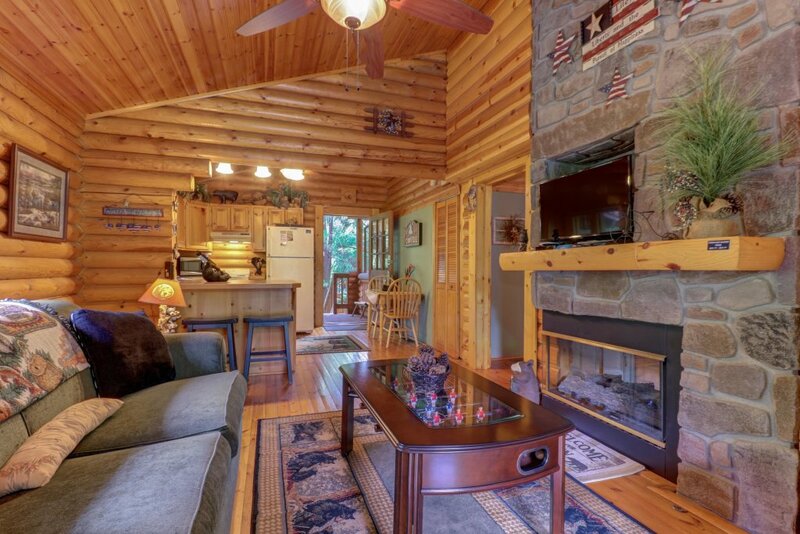 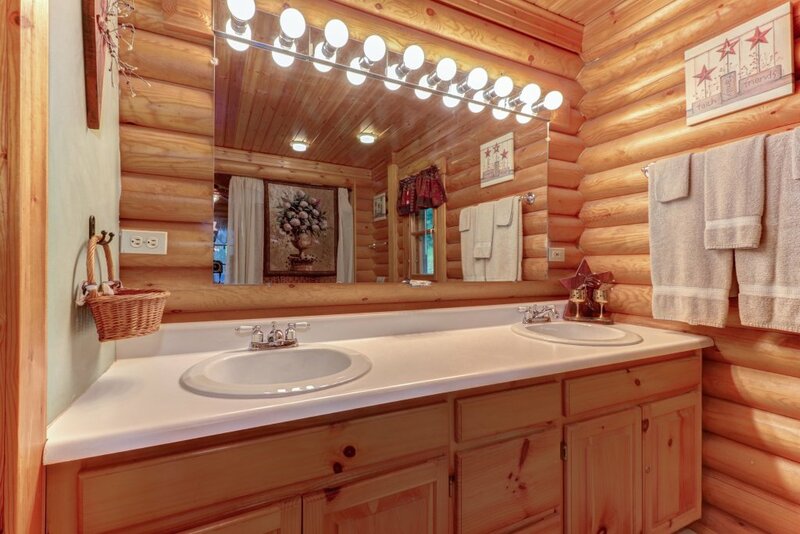 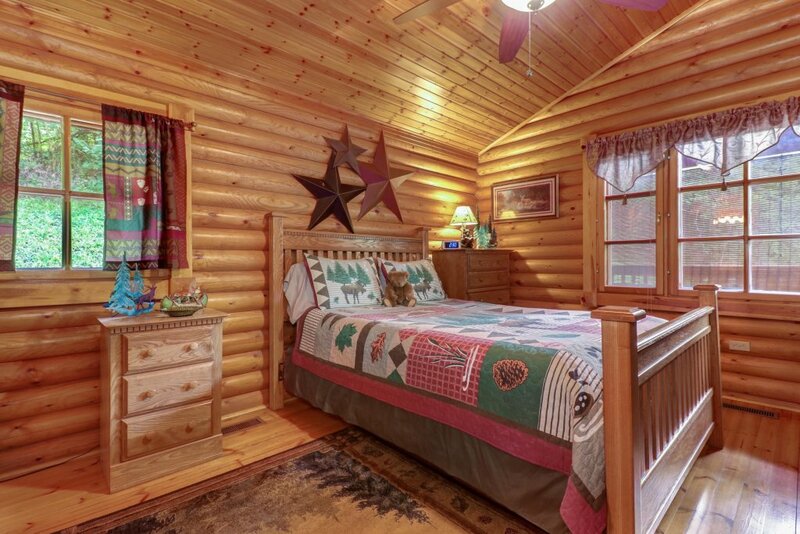 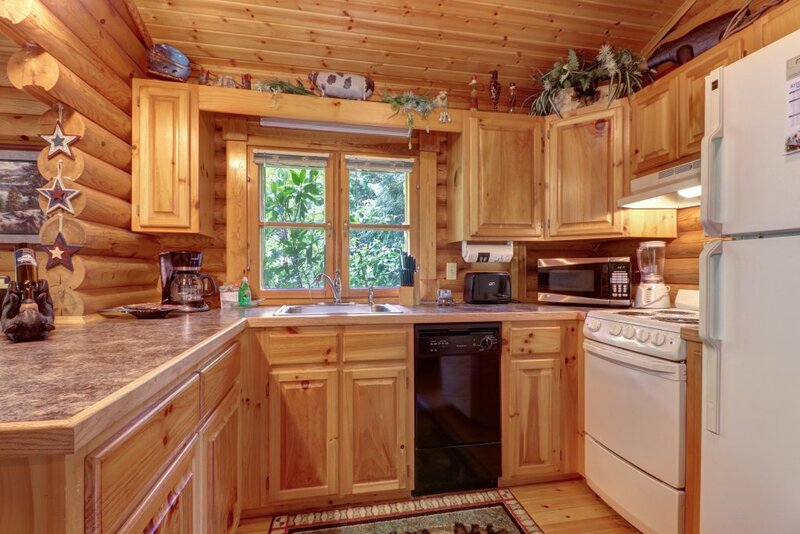 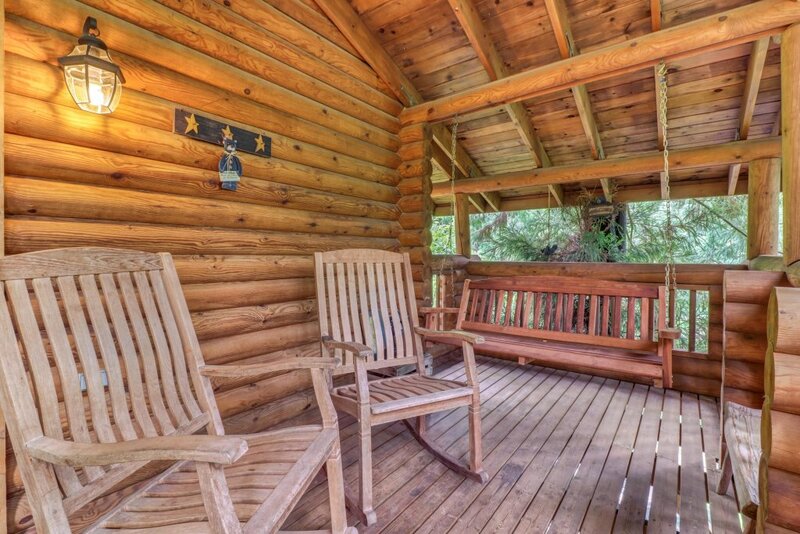 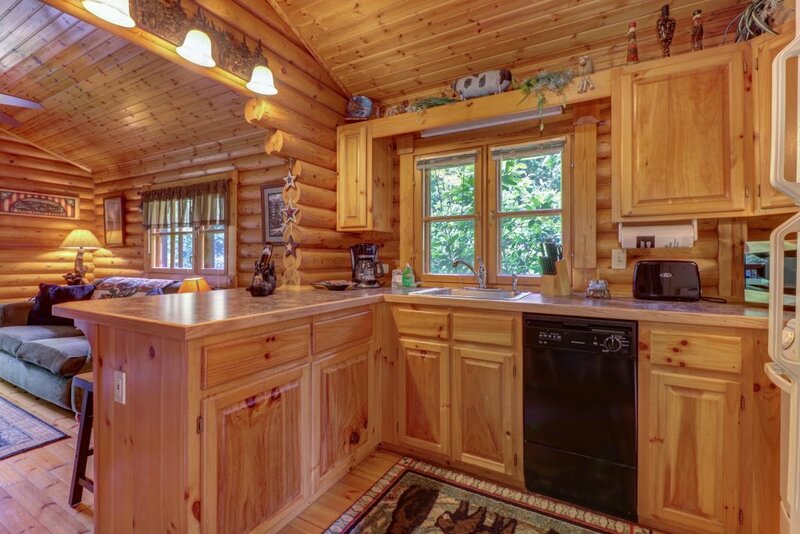 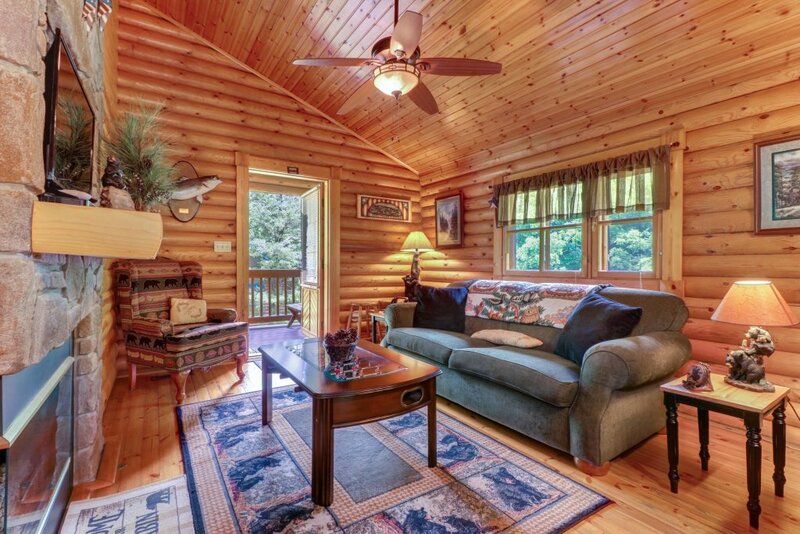 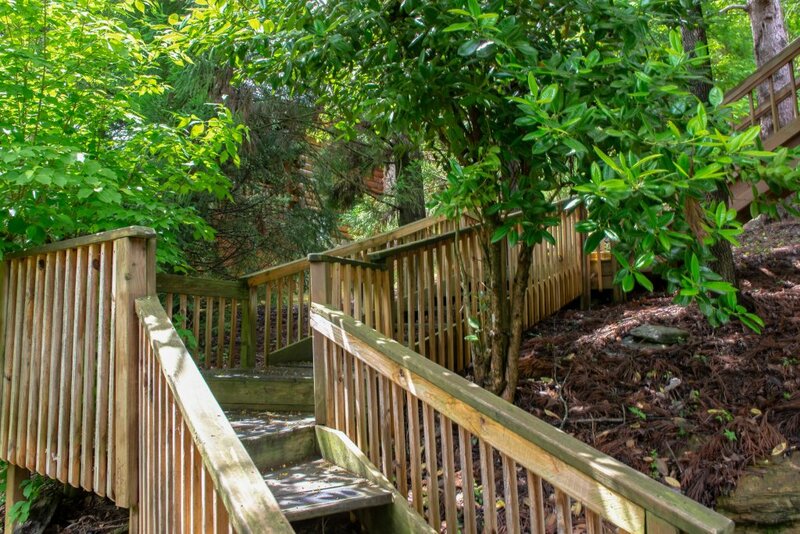 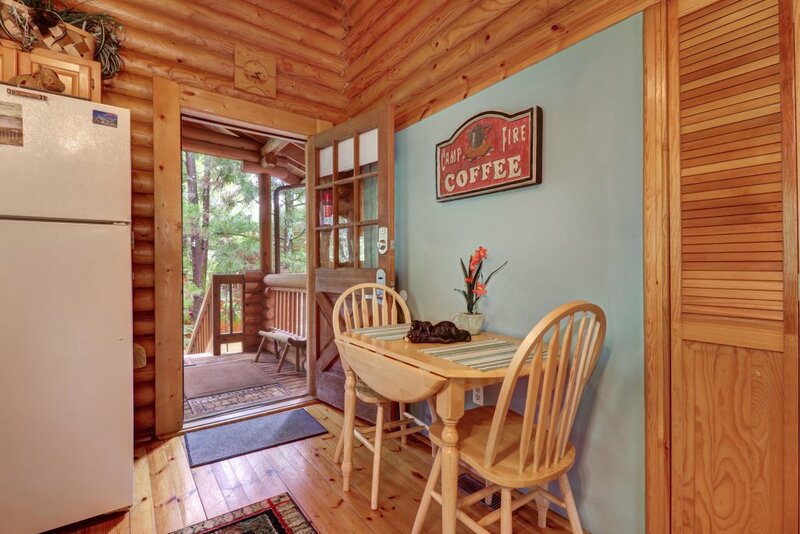 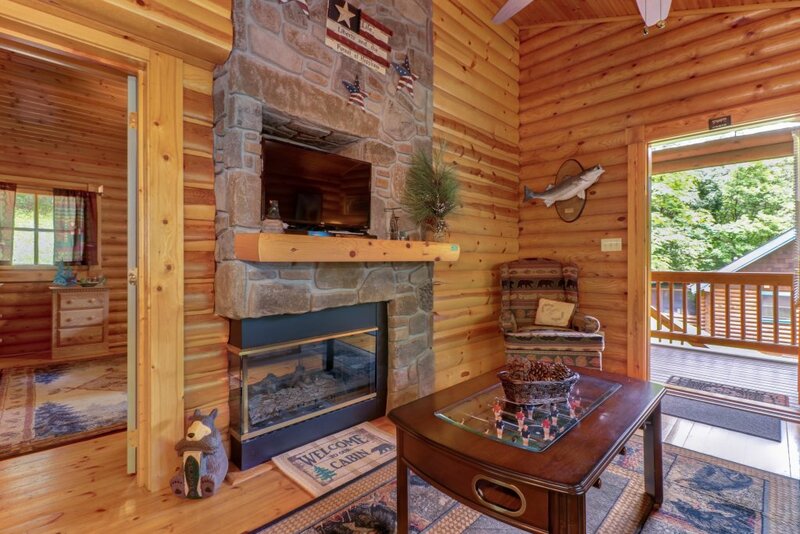 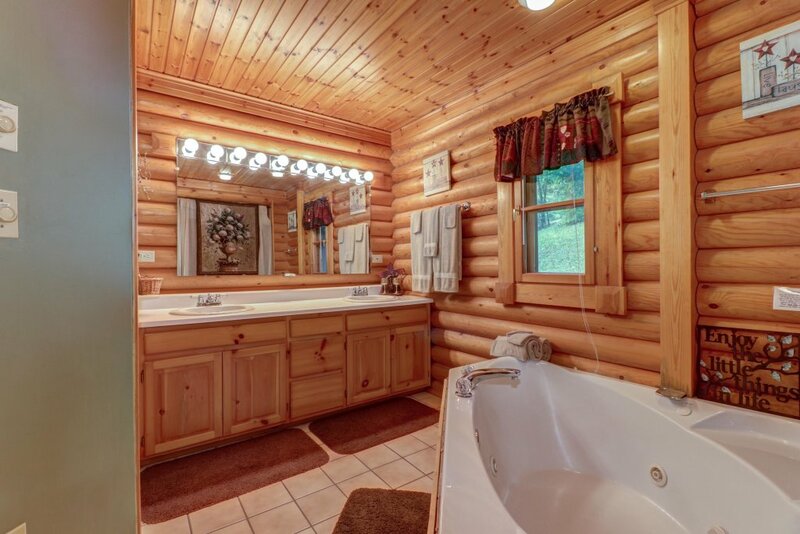 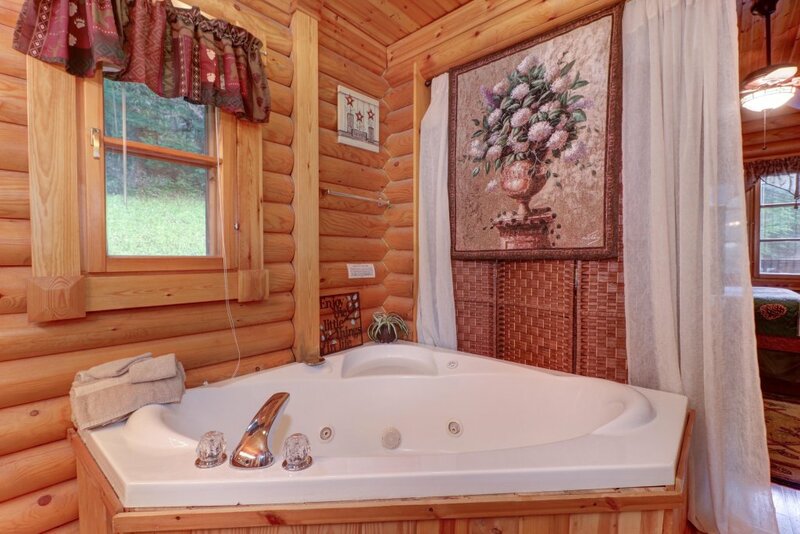 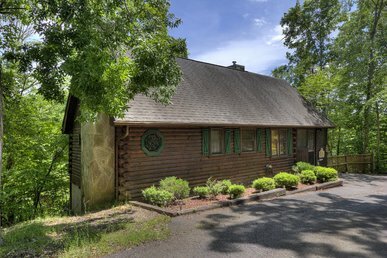 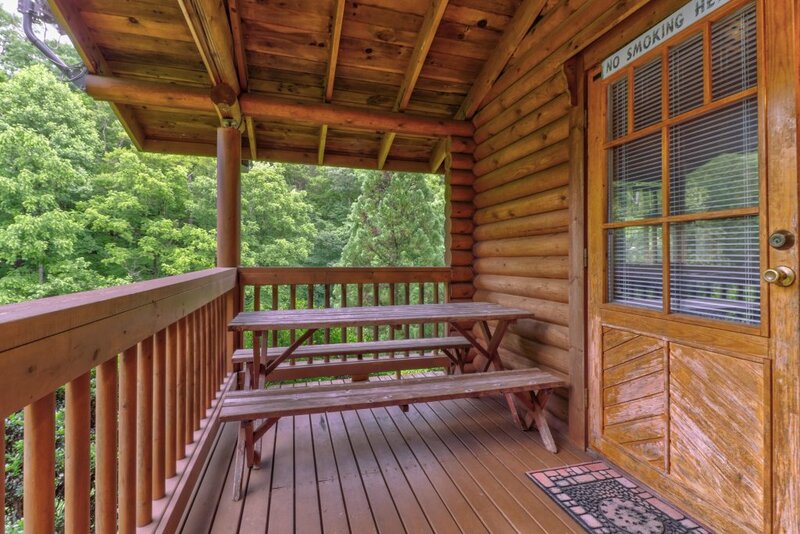 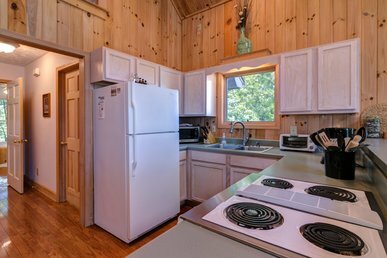 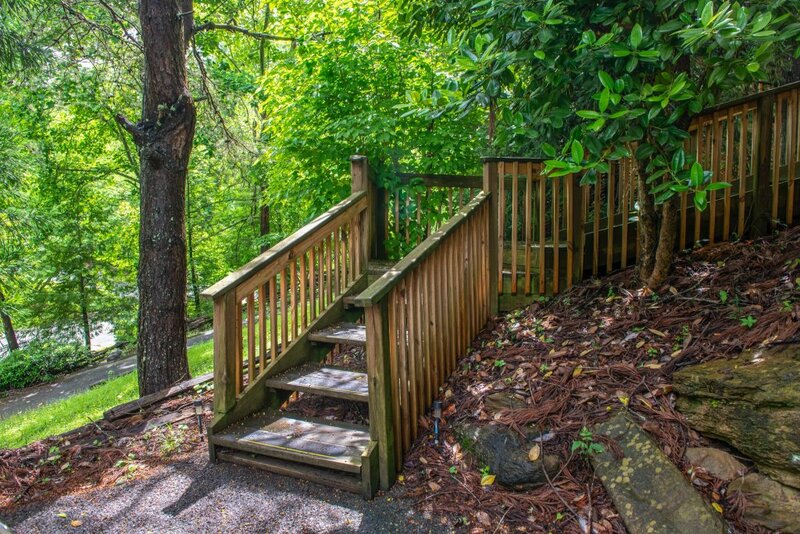 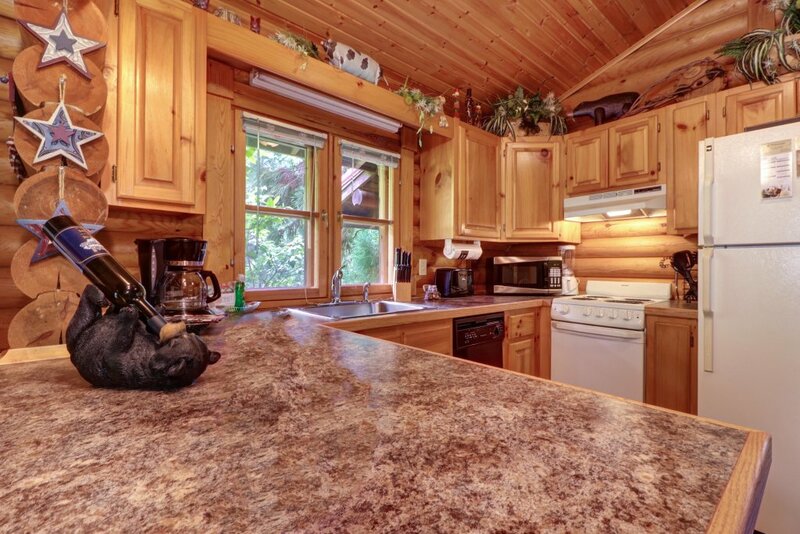 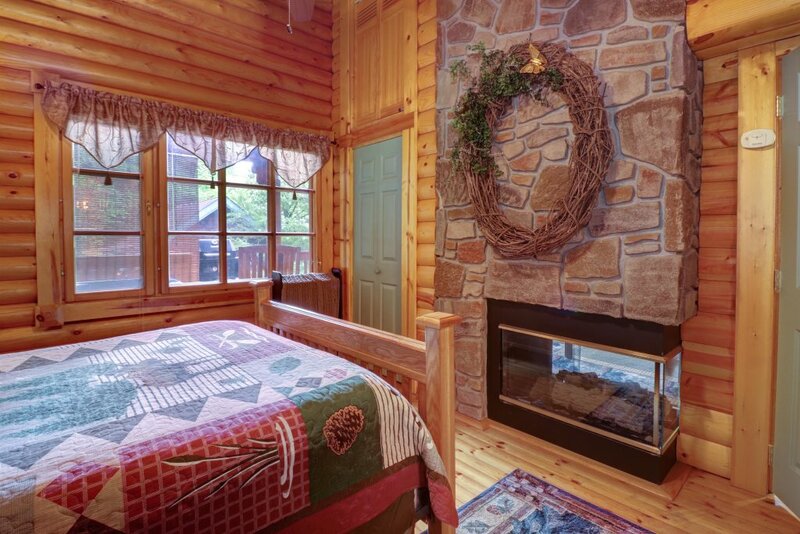 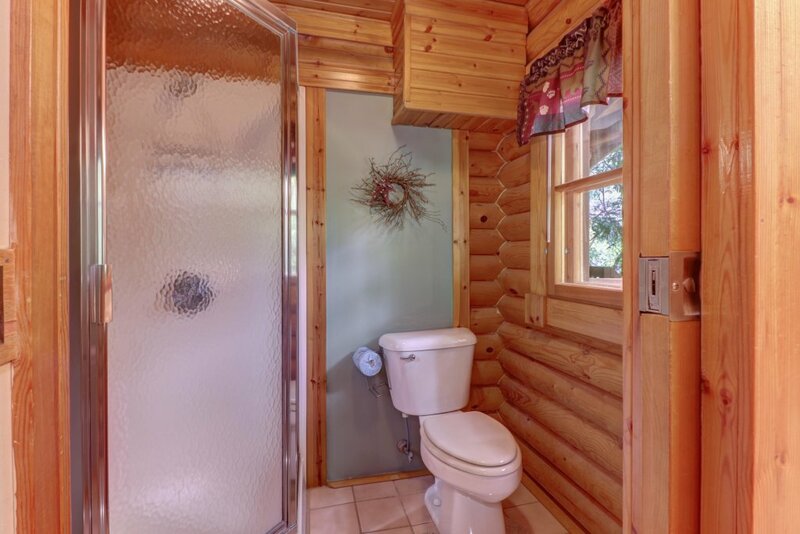 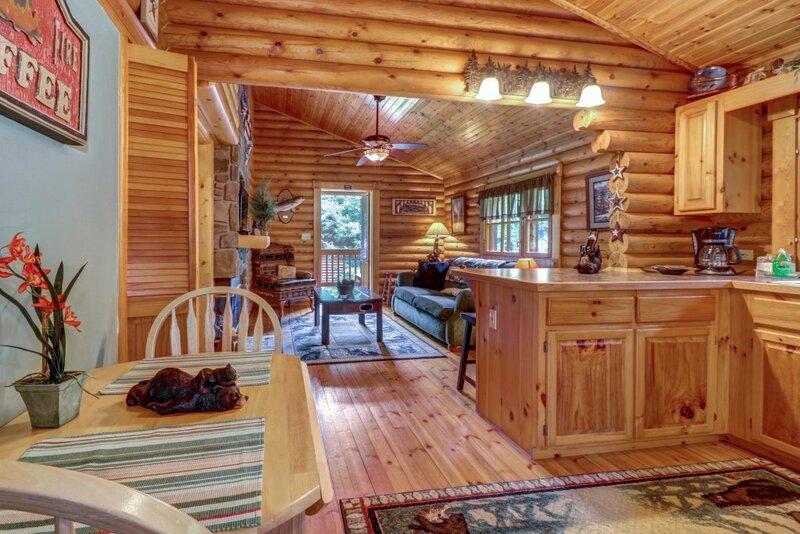 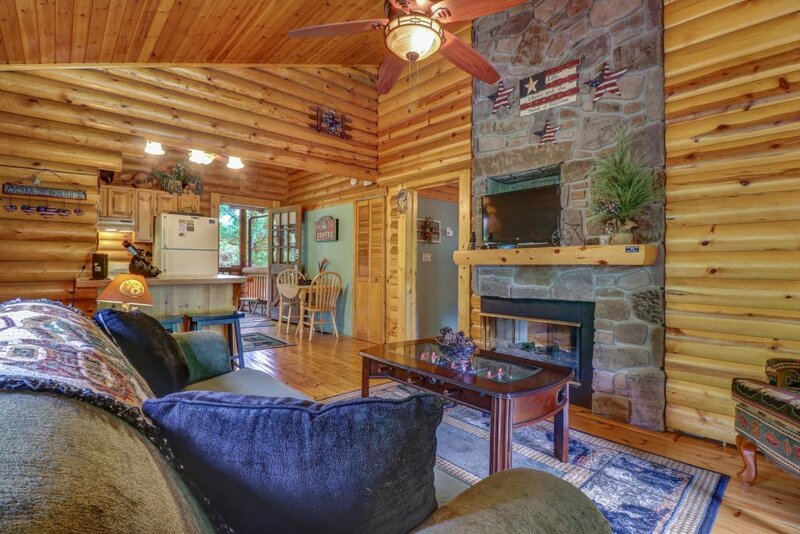 Strike the perfect balance between convenience and seclusion with this cozy cabin in the Smoky Mountains! 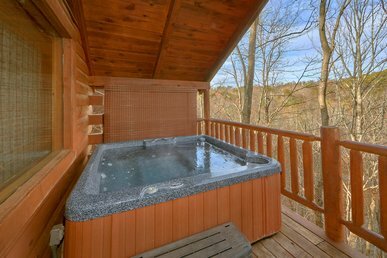 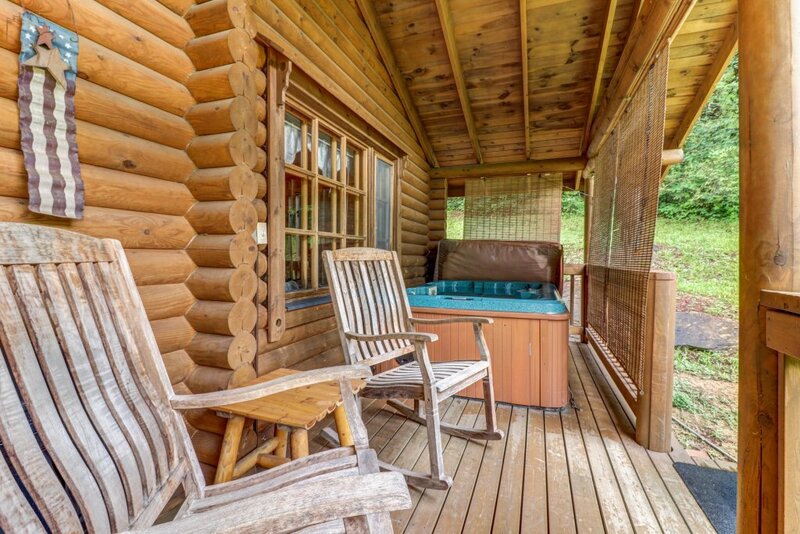 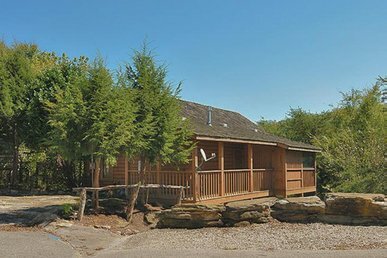 You'll be surrounded by breathtaking natural beauty, but still only moments away from all the area's attractions - and have perks like a private hot tub to enjoy after a long day out. 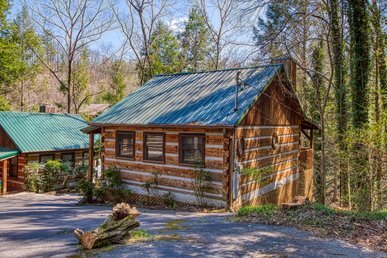 This custom-built cabin lies at the edge of Sevierville, a serene woodsy setting miles from loud city noise. 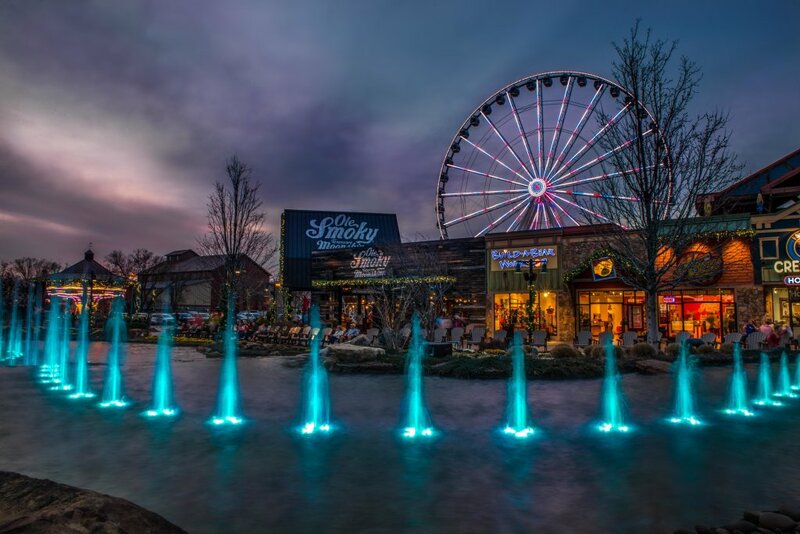 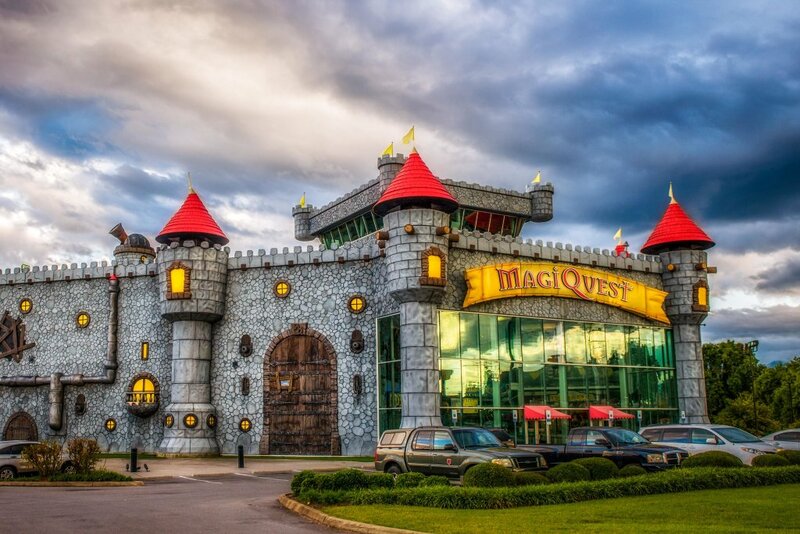 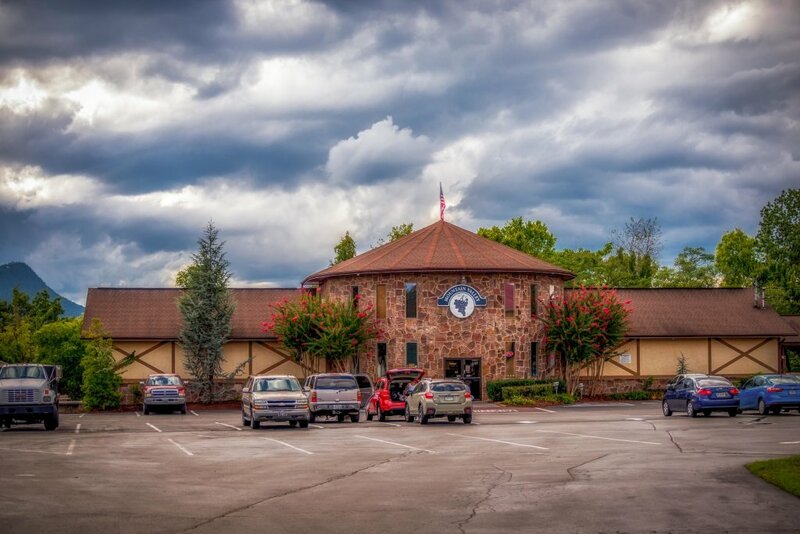 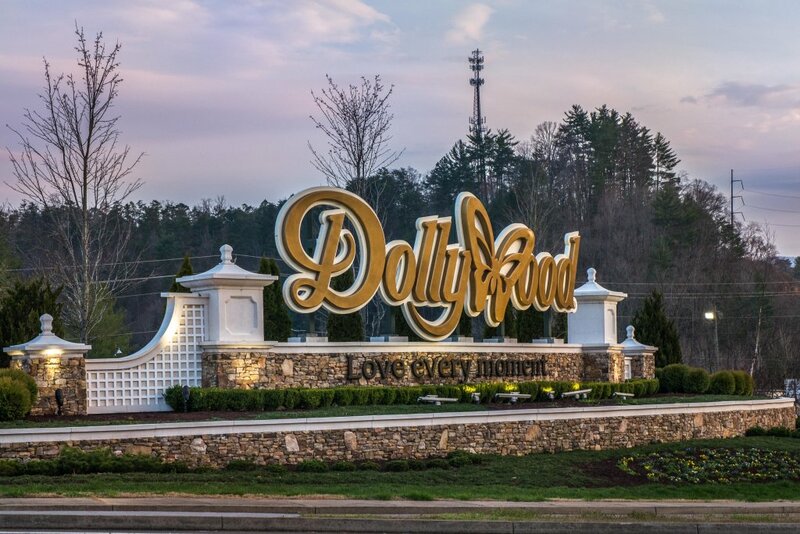 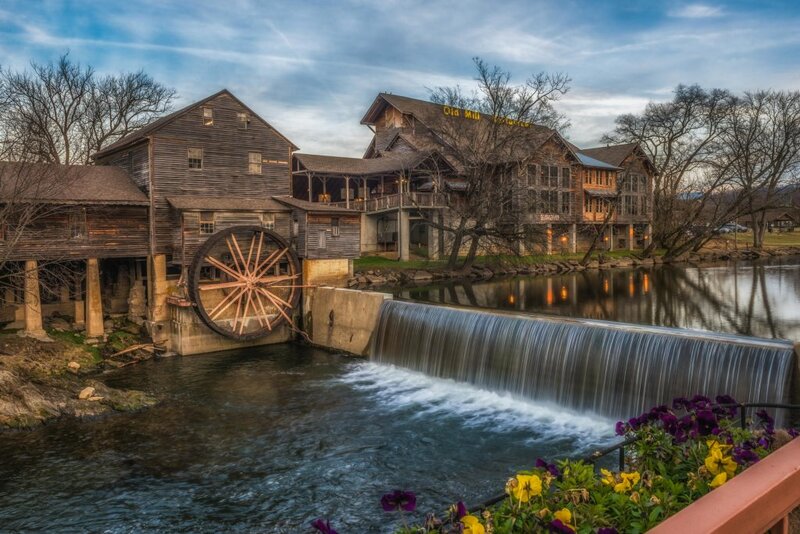 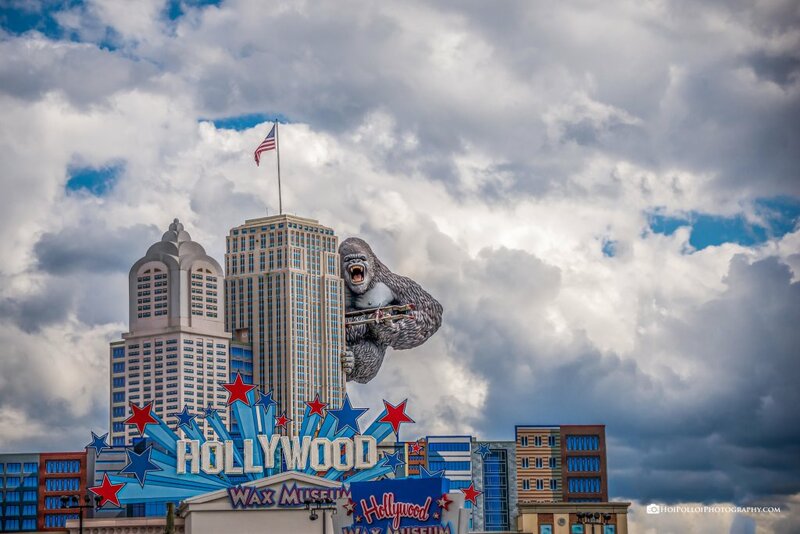 When you're ready for adventure, just hop in the car - Pigeon Forge and Dollywood are both less than ten miles away, with shops and restaurants in Gatlinburg only seven miles farther. 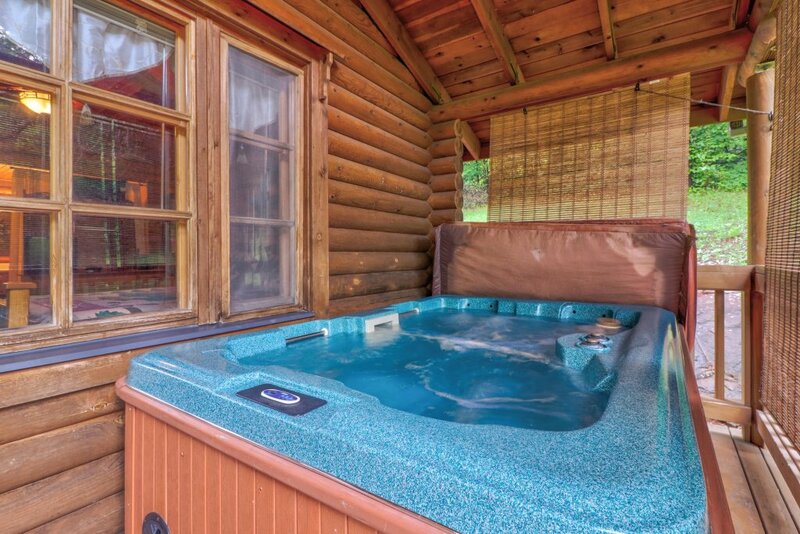 A covered deck and private hot tub each provide ideal vantage points for star-gazing on warm summer evenings. 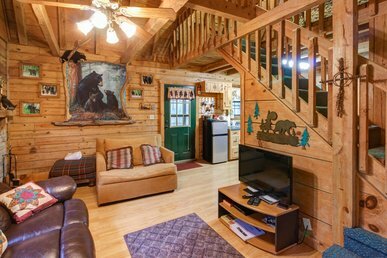 Back inside, a roaring fire will keep you cozy, while free WiFi, DVDs on the flatscreen TV, and a foosball table provide plenty of entertainment. 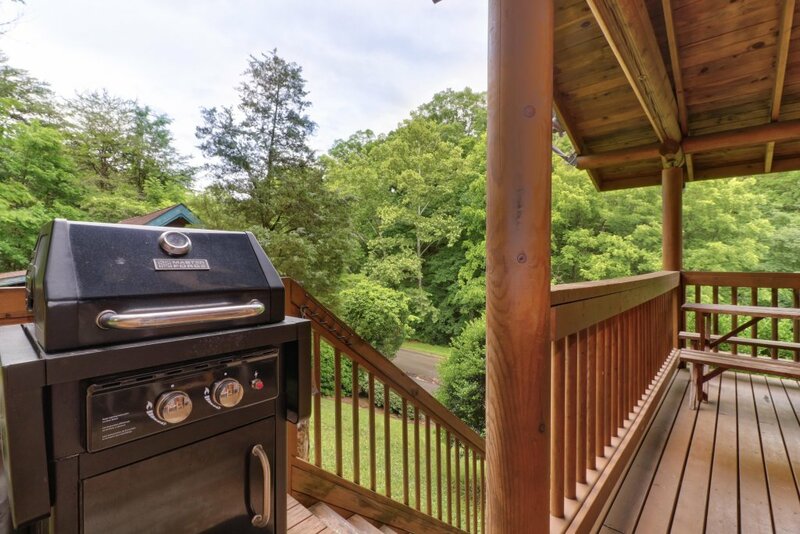 Sevierville has plenty of restaurants to explore, but sometimes a home-cooked meal from the kitchen is just what you need. 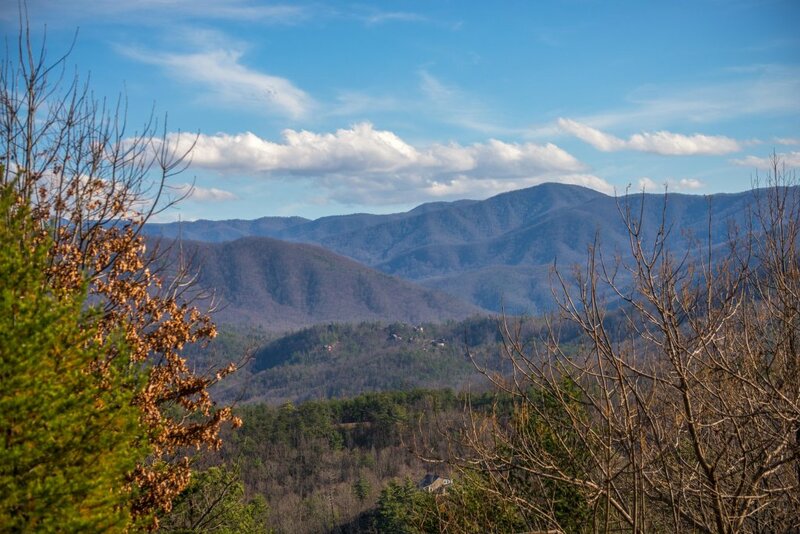 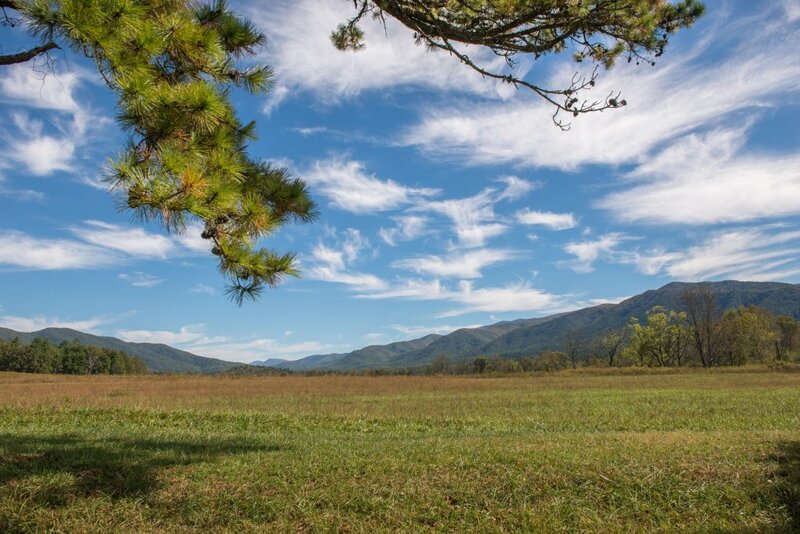 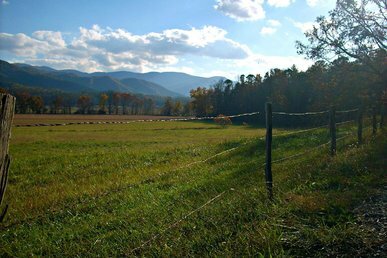 Save your dates now and start planning your dream Smoky Mountain getaway! 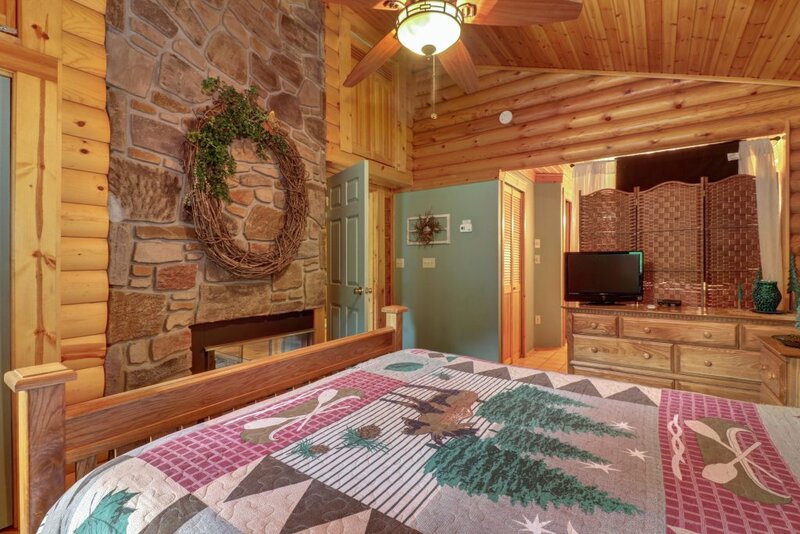 Rental payments (less the booking fee) are fully refundable up until 30 days prior to the reservation.